A clutch of dragon eggs has just hatched and our Lil? 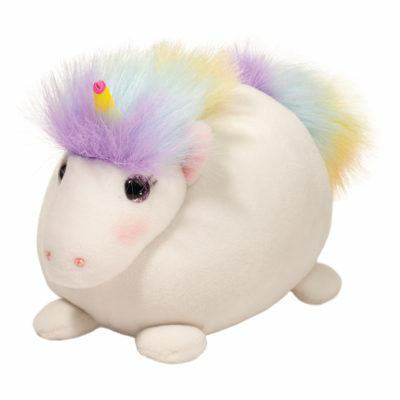 Handful Pink Dragon stuffedanimal is ready to be adopted! 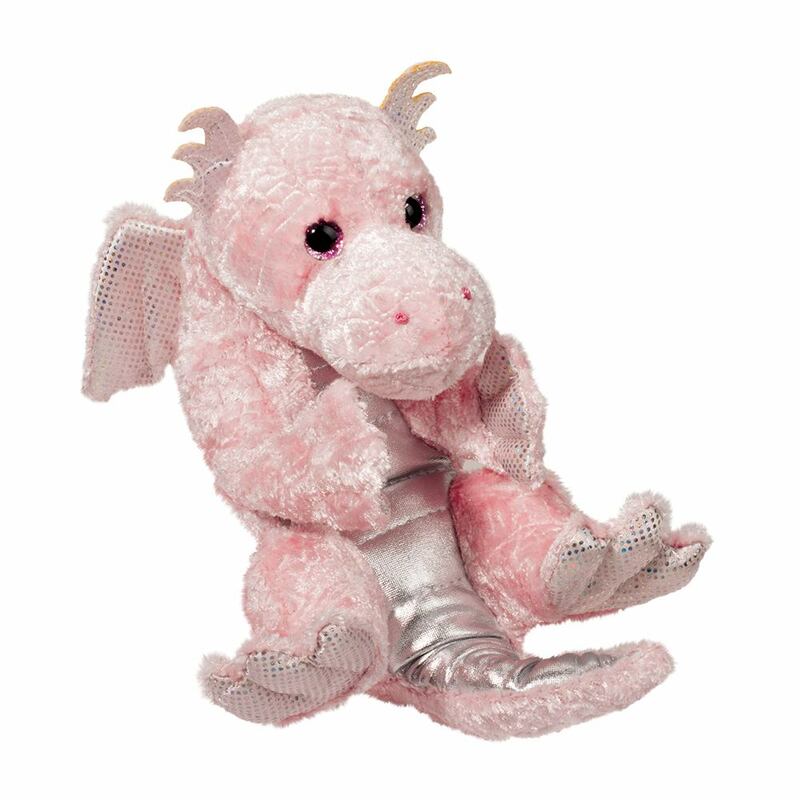 This rosy colored dragon boasts velvety soft pink plushmaterials featuring a realistic scale patterning and texture. 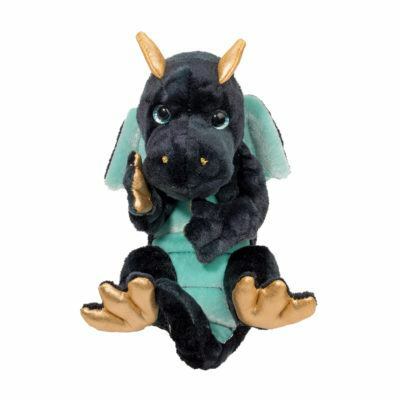 Special shimmer fabric lendsa magical appearance and metallic silver scales can be found on her belly and downher tail. 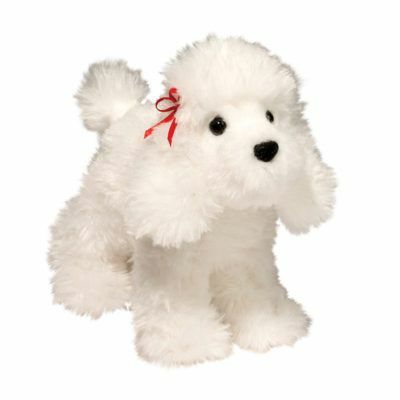 Her cuddly design fits perfectly into your hands while beans in her body give hera lifelike weight. One look into her pretty glittery eyes and you?ll know this darling Lil?Handful hatchling was destined to become your magical fairytale companion! Check outour assortment of other Lil? Handful animals to meet her fantasy friends!